So, lets begin 1st of our retrograde planet's post. 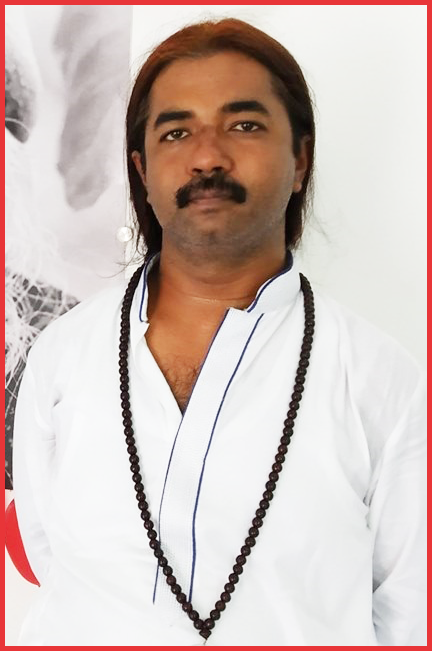 If you want to know what is Retrograde Planet, please check this link - http://astrosaxena.com/retro. So, lets begin with Retrograde Jupiter. Retrograde is a state when a planet is very near to earth and its rays are reaching to earth at a faster rate and without any filteration from Sun rays. What it actually does is it intensifies the impact of the planet on native manifolds. 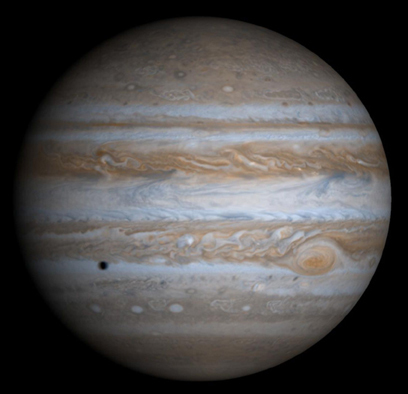 Now, Jupiter represents Spirituality, Faith, Higher Learnings, Philosophy, Education, Wisdom, Religion etc. When Jupiter is retrograde in a person's birth chart, he goes really deep into Spirituality. For going deep into Spirituality, you need to study about your religion and other religions to real depth. So, basically these people start as someone who doubts his own religion and starts researching about different religion to know which faith he should follow. Then they start doing comparative studies of different religions and faith. In process, they realise the real truth that God is one and there are different paths to reach unto him. Also, as they learn and study a lot about different religions, they have enough knowledge to question any Spiritual Guru or any set religious practice. On other things, as Jupiter also represents wealth, these people are bad money managers to start their life with but as the time passes by, due to set-backs from other people around, they become really good in taking care of money in their 30s. Because they are utmost spiritual, they try to find the ultimate truth and usually finds it. Its better not to drag these people in any religious discussion as they will steal the show, emphatically. As always, these results will be more visible in Jupiter's Mahadasha/Antardasha. Next is Saturn Retrograde. Not going into usual order of planets as it is all about planets not moving in order (retrograde) tongue emoticon. @ Ankit- please explore the site, exalted + retrograde planet covered. Sir What happen when jupiter exalted then retrograde in aries ascendent? Everything you have mentioned in this post each and every point is true and its perfect.